Verstappen is hard at work gearing up for his third full season with Red Bull’s senior team having made the step up from Toro Rosso in 2016. And much is expected of the 21-year-old Dutchman, who has been backed to break Sebastian Vettel’s record and become the youngest ever F1 champion. 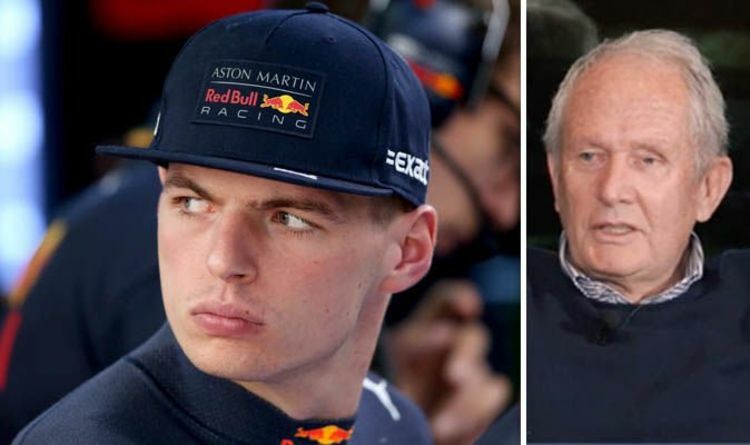 Max Verstappen has another two campaigns to run on his deal with Red Bull and has hinted he could leave them when that expires if they are not competitive enough. However, it seems the highly-rated ace may have no option but to look for a new team following Marko’s comments. Red Bull are tied to F1 until the end of the 2020 season due to the Concorde Agreement. Marko, though, has dropped a clue Red Bull will call time on their stay in the sport if talks with Liberty Media do not go well. “At the moment, no decision has been made,” Marko told German outlet Auto Motor und Sport. “We are taking the same approach as Honda. Red Bull and Honda are collaborating this season after Marko, Christian Horner and co. ditched previous engine suppliers Renault. And Marko says Honda have helped change his team’s mind with regard to the era of V6 turbo engines. “We always opposed the hybrid engines, but Honda wants to continue to work with this engine,” Marko said. Verstappen and new Red Bull team-mate Pierre Gasly will be looking to get their 2019 F1 seasons off to the best possible start at next month’s Australian Grand Prix. Gasly is looking forward to driving alongside Verstappen having followed in his footsteps by joining Red Bull from junior team Toro Rosso. “It’s a very important season for me,” Gasly said. “I’m in a top team. “There are three stables that stand out from the rest of the plateau: Ferrari, Mercedes and Red Bull. “At 23, for my second season, I find myself in one of these teams. “For me it’s a dream I had since I started karting. “I will be with a team-mate who is one of the best and most talented of the moment. “To keep improving, this is the best situation that can happen to me. “I’m really excited to be at Red Bull, [which was] four times world champion with Sebastian Vettel.